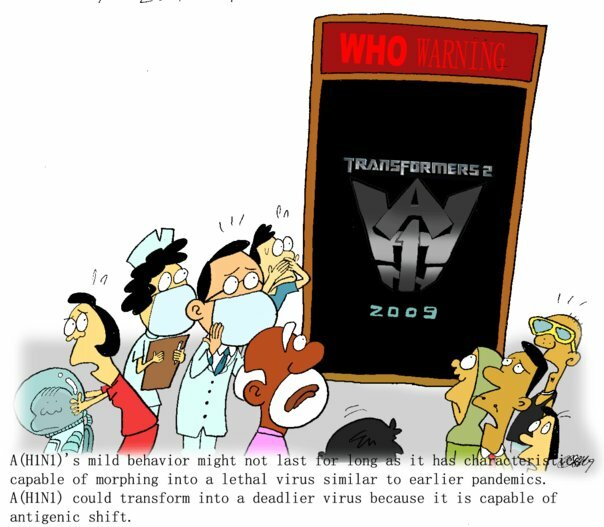 the decepticons are the baddies in Transformers, and see how similar it resembles the (A) H1N1 when put up together?????? Let’s pray that everyone survives this flu pandemic. Peace to ya all!